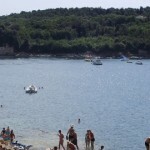 The mini campsite “Kamp Mira” is another small campsite situated in Banjole Istria. 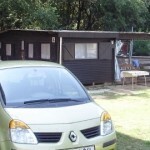 Camping Mira, is one of the oldest private campsite, with a history dating more that 30 years back. 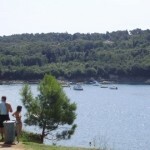 Kamp Mira covers an area of about 2000 square meters with plenty of shade from the old oak trees. 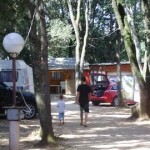 The campsite is run with a family atmosphere, in pleasant surroundings, close to the stone / pebble beach. 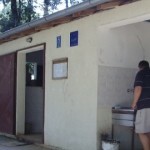 Camping Mira is traditionally almost fully booked each year from returning guest, but usually there is 2-3 spots available for new quest who which to try out a small family campsite. Reservation can be done on the below stated phone number or E-mail.